Deadbolts are a type of auxiliary locking hardware. They are also called deadlocks. 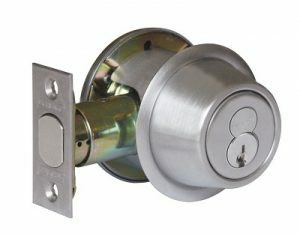 Deadbolts can be used on openings that only have push/pull hardware or they can be added to openings that have other latching hardware. Note: if the latching hardware is panic hardware then you should not use deadbolts. Deadbolts are operated in several ways but the basic idea for each is the same: the bolt is projected into the strike of the frame and it secures the opening until it is manually unlocked. The bolt is not beveled nor is it spring-loaded. It must be retracted and projected manually with a key or a thumbturn. 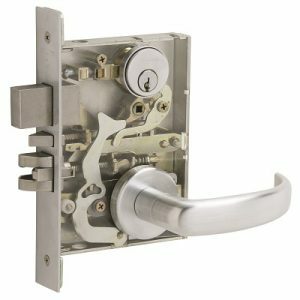 Bored deadbolts are preferable since the prep in the door is much simpler and these locks can be less expensive. A hole is bored in the door for the lock body and a prep for the bolt is cut in through the lock stile of the door. A small strike is prepped in the frame for the bolt. 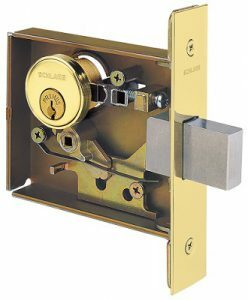 Mortise deadbolts require a pocket to be cut out of the edge of the door and a hole is cut for the cylinder. 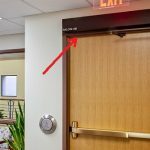 Mortise deadbolts will require you to prep the door correctly for the handing since the cylinder cutout will need to be on the secure side of the door. 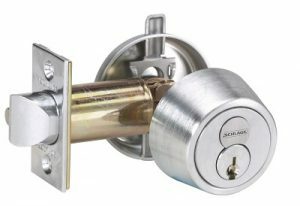 Deadbolts have a limited number of functions available due to the small lock body and the single bolt used. A thumbturn on the inside and a single cylinder for a key on the outside is the most common function. Double cylinder deadbolts require a key on either side of the opening to retract or project the bolt. 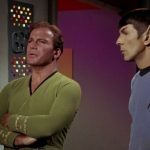 Some functions will only be operated from one side instead of both sides. They will have a thumbturn or a cylinder on one side of the opening and will be blank on the opposite side. Some deadbolts have visual indicators available that show if it is locked or unlocked. A classroom function deadbolt requires a key to retract or project the bolt, while a thumbturn on the inside can only retract the bolt, meaning the only way to lock the deadbolt is with the key. An auxiliary lock that is a deadlatch is similar to a deadbolt except for the latch. The bolt of a deadlatch will be beveled and will therefore be self-latching when it engages the strike. Similar functions are available with single cylinder, with a thumbturn, or double cylinder configurations. Some mortise locks and interconnected locks will have deadbolts built into the lock providing additional functionality, control and security at the opening. The lever is often tied to the deadbolt and can retract the deadbolt when used for egress. 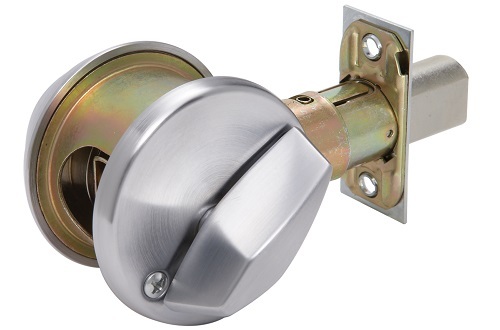 There is another deadbolt that is called a Rim Deadbolt that is surface mounted on the inside of the door. The strike is surface mounted to the frame. A rim cylinder is used on the outside that extends through the door and into the locking mechanism to lock and unlock it.